"Battle BROyale" that features the 2017 Can-Am Maverick X3 Turbo R side-by-side vehicle and stars, Ken Block, BJ Baldwin and four other skilled drivers dicing it out on a closed course. 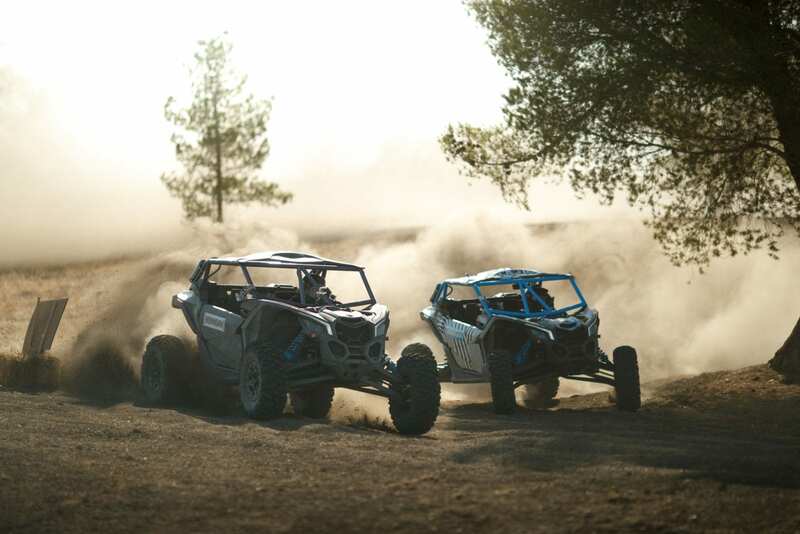 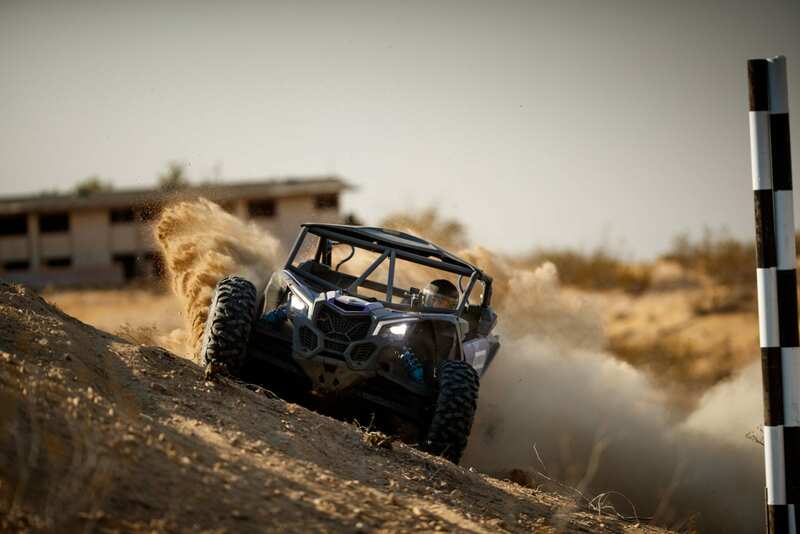 Long Beach, CA – September 27, 2016 – Hoonigan Media Machine takes the lead to create a series of unique and engaging content featuring the all-new Can-Am Maverick X3 side-by-side vehicle. As the creative driver behind the immensely popular Gymkhana viral film series, Hoonigan Media Machine brings its unique ability to attract massive audiences and keeping them engaged to each project. 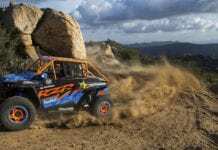 Led by Hoonigan Chief Brand Officer and Co-Founder Brian Scotto, the team announces a new viral video effort dubbed “Battle BROyale,” which features two, three-driver teams of Hoonigan and Can-Am-backed athletes batting for off-road supremacy in three extreme environments. 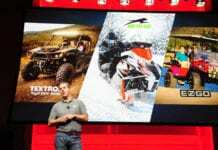 This new video has been teased for a week, prior to its full official public debut today. 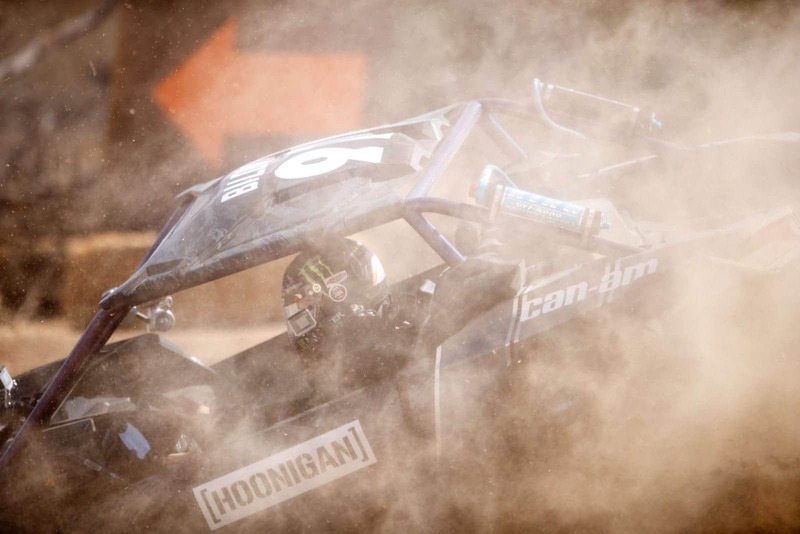 “Hoonigan Media Machine is an ideal partner to assist us in delivering engaging, adrenaline-filled, action-packed launch videos, starring the game-changing Can-Am Maverick X3 Turbo R side-by-side vehicle,” said Marc-André Dubois, Director, Global Marketing, Can-Am Off-Road. 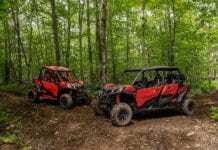 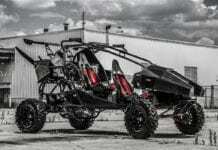 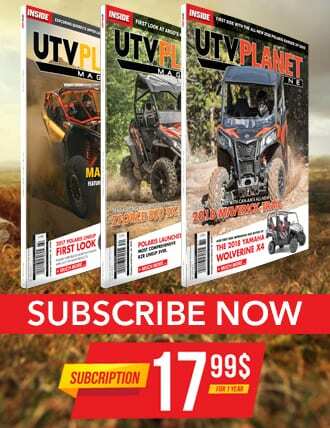 Combining Can-Am Off-Road’s industry leading technology and Hoonigan Media Machine’s ability to deliver state-of-the-art content ensures delivery of unique and engaging content, which properly highlights the featured line of exciting vehicles.